We offer you from the first Try Dive to Professional Diving Certificates' Course, Fun Dive and Liveabord trip for Certified Divers. 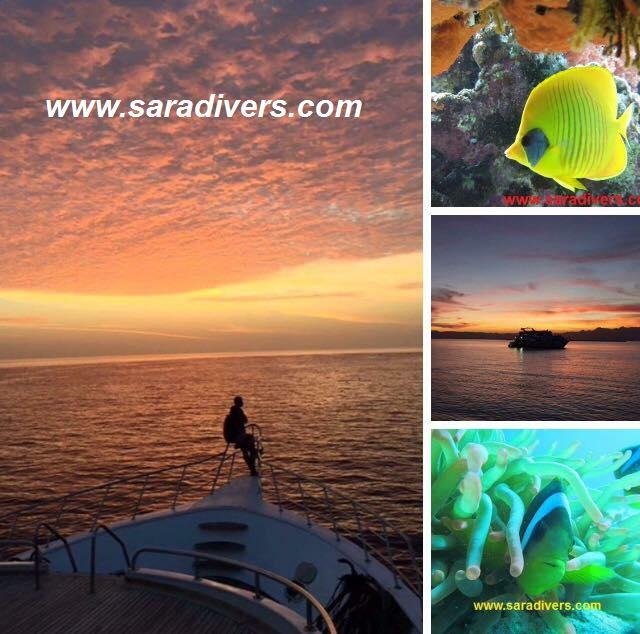 All of our services take place at the wonderful Red sea dive sites. 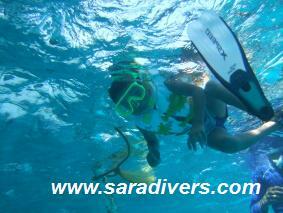 Enjoy your first experience of under water with our professional dive instructor. There are amazing colorful Red Sea marine life under your eyes. 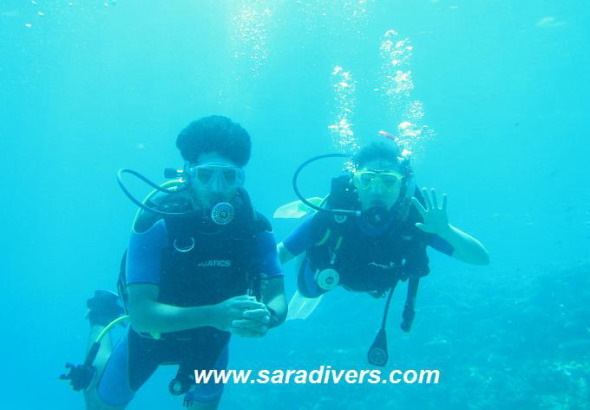 There are More than 30 dairy dive site in Hurghada. Red Sea scenery, Landscape, Red Sea Fish species, Underwater photo and video,,,. Enjoy your diving as you like. We provide you PADI, CMAS, SSI, IDEA Diving courses, which is Internationally recognized Diving Organization. After complete the course, you'll get the c-card for start your diving adventure world wide. 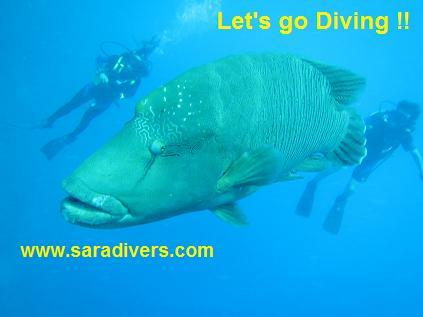 Dive safari is one of the best way to enjoy Red Sea diving. 3-6days liveabord trip by fully equipped luxaly diving boat. 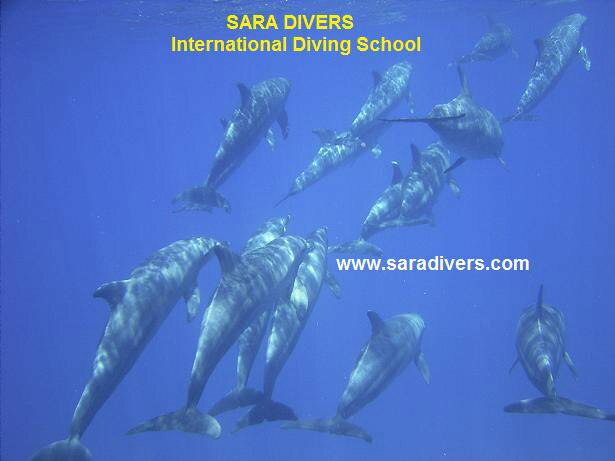 Many divers dream, "dive unspoiled dive site, untouched marinelife" is just infront of you.